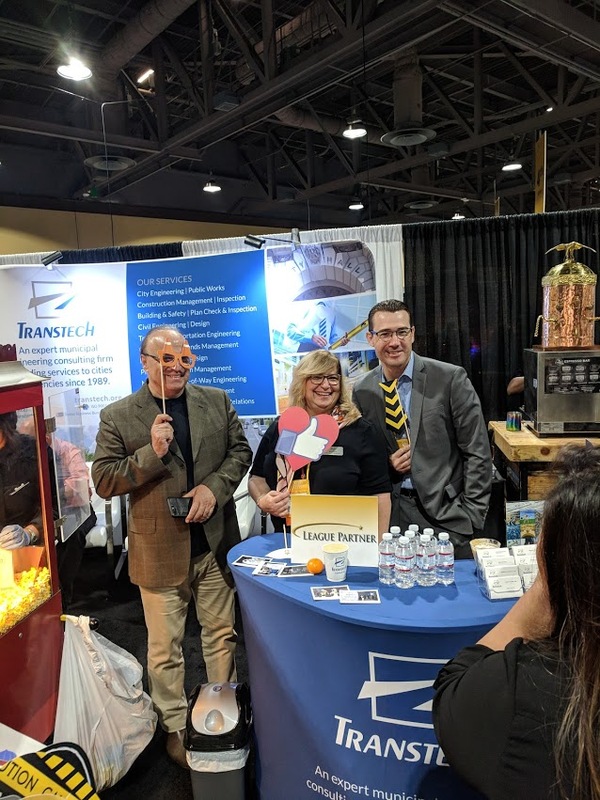 Transtech Engineers, INC. was a Gold Sponsor for the League of California Cities (LOCC) 2018 Annual Conference & Expo in Long Beach, CA on September 12th and 13th. 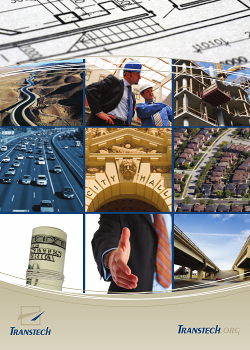 The LOCC is an association of California City Officials that collaborate to improve their professional skills, improve their understanding of municipal related issues, exchange information, and bring together and utilize resources so they may influence policy decisions that affect cities. 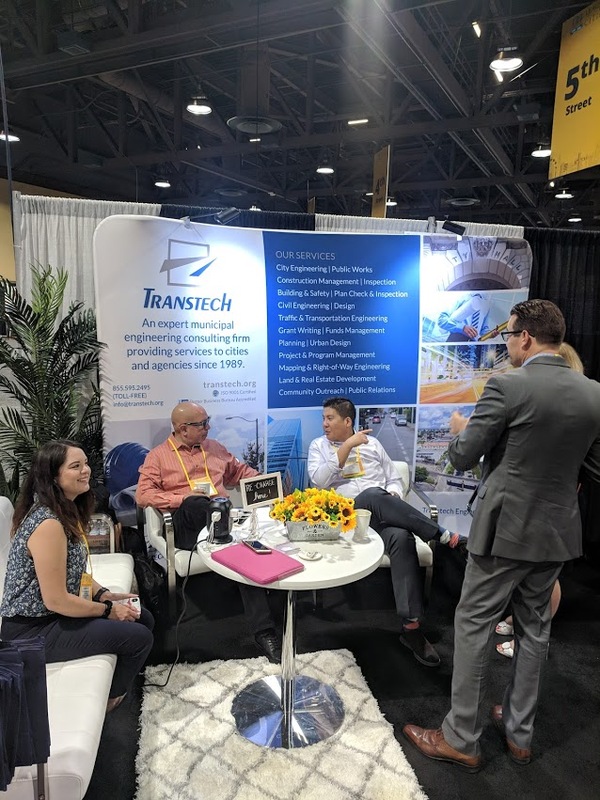 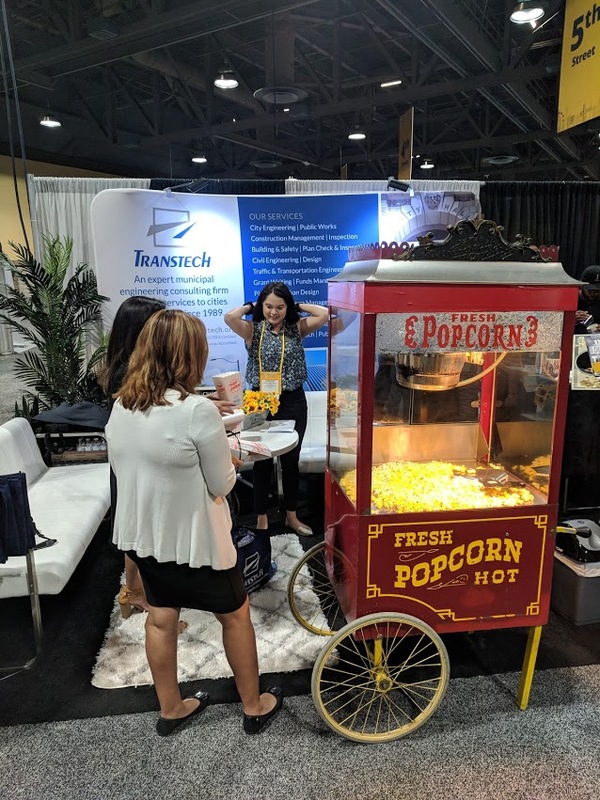 Transtech looks forward to this conference every year since it is such a great opportunity to connect and reconnect with City Officials as well as other exhibitors!